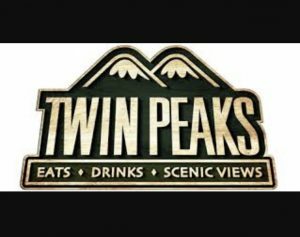 Twin Peaks is so much more than your typical sports bar. This lodge welcomes every guest with World Series walk offs and barrel-aged whiskey. The second you step inside, you’re surrounded by a lodge full of friendly and attentive Twin Peaks Girls serving up scratch food and our signature 29° beers. Only here can you truly embrace the Lodge Mantality. Welcome to Twin Peaks.